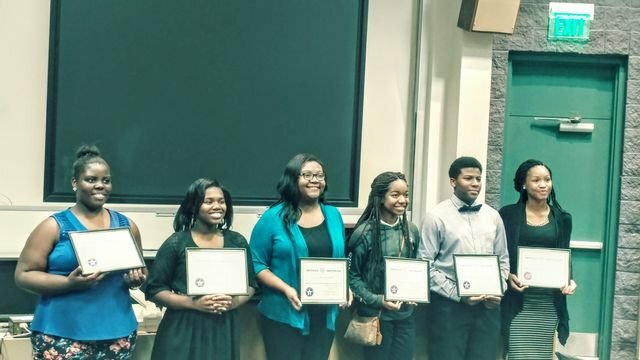 Juniors participated in the Jmmy Lee Jackson Oratorical Contest held at Judson College on Thursday, February 23. Suzette Smith won 1st place and a $1,000 cash prize and Shavondria Holifield won 2nd place and a $500.00 cash prize. runner ups were Keneshia Morgan, Walter Knox and Lara Williams.